* Built-in sous vide: Once limited to the pros, sous vide is a cooking technique that utilizes precise temperature control to deliver consistent, restaurant-quality results. This is the industry’s first built-in sous vide home range. 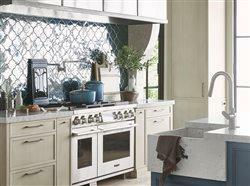 Home chefs can achieve professional-level results and capture the full, true flavor of foods. House Beautiful's Whole Home Project Concept House is a first-ever custom-built house that showcases the concept that high tech can empower wellness and better health. * Signature Kitchen Suite's high-end line of high-tech kitchen appliances was chosen for the home, the standout being the 48-inch range. 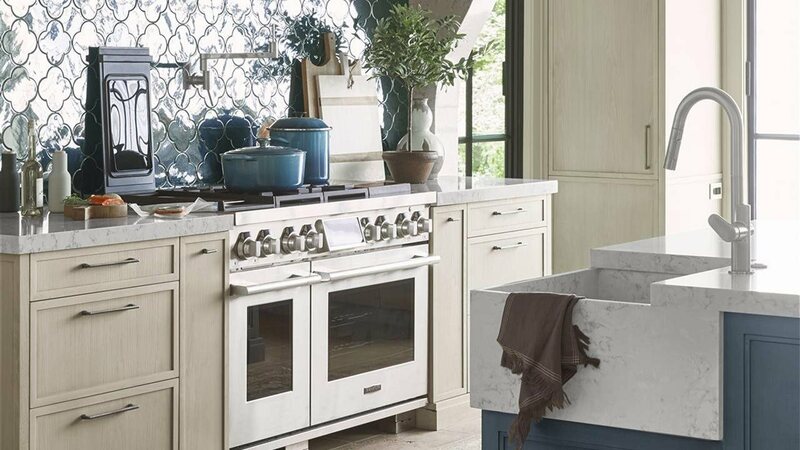 If you're a home chef, this range will take your breath away. If you're a "technicurean," someone who loves technology and cooking, it just might bring a tear to your eye. It has a built-in sous vide cooking feature, and horsepower to sear and stir fry like a pro. 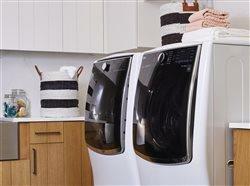 * LG's laundry room of your dreams features a twin washer with a drawer for small loads and a steamer that refreshes, de-wrinkles and reduces allergens.